Greece has joined the Executive Council of the United Nations World Tourism Organization (UNWTO), along with Lithuania, Russia, Romania and Azerbaijan, for the 2018 – 2021 four-year term, the Greek Tourism Ministry announced on Tuesday. A total of 10 countries were in the run for five positions in the Executive Council. Greece received 25 votes in favor, following Lithuania that received 27 votes. Russia and Romania tied with 22 votes each, followed by Azerbaijan with 20 votes. Greece’s candidacy was supported by Greek Tourism Minister Elena Kountoura and the Ministry of Foreign Affairs. “Greece is a leading global tourist destination and our participation for the first time in the Executive Board of the World Tourism Organization symbolizes the recognition of our country’s strengthened image internationally,” Minister Kountoura said in an announcement. 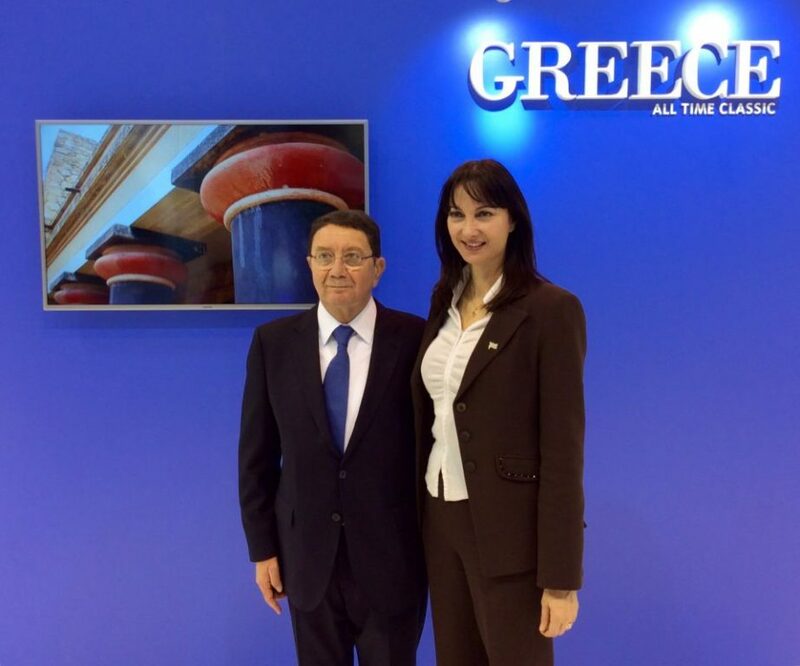 She thanked the Minister of Foreign Affairs Nikos Kotzias for his support and all member countries of the UNWTO that expressed their trust in Greece and supported the country’s candidacy. “The Tourism Ministry is promoting a series of targeted actions that fulfill our goal of making Greece even more active and to have an essential role in international institutions and associations of tourism and to have a strong presence and representation abroad,” she added. Consisting of 33 Member States, the Executive Council is UNWTO’s governing board and is responsible for ensuring that the ‎organization carries out its work and adheres to its budget. It meets at least twice a year. As host country of UNWTO’s headquarters, Spain has a permanent ‎seat on the Executive Council. The UNWTO was founded 1975 and has a membership of 156 member States, six associate members and 500 affiliate members. Greece has been a full UNWTO member since 1975.